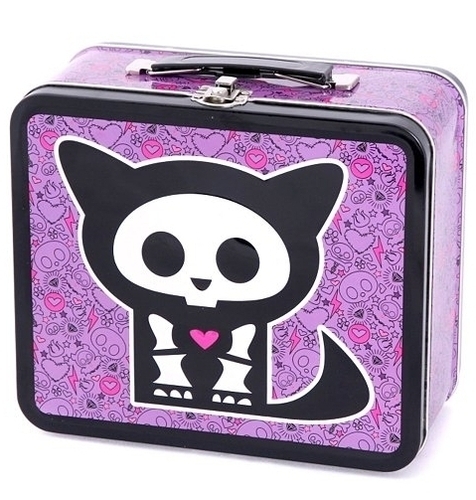 Skelanimals Kit Cat Lunch Box. . Wallpaper and background images in the Lunch Boxes club tagged: skelanimals lunch box skelanimals kit cat lunch box lunch boxes lunchboxes. This Lunch Boxes photo might contain kibaniko and mashine ya kubanika mkate.